Electrical work specific to the commercial industry has its own set of challenges and differences from residential properties. Things such as larger power requirements and proper building codes and regulations have to be considered when working on factories, industrial complexes and other commercial buildings. Pettett Electric has been recognized as one of the premier service providers in the greater Texas area for all commercial electrical services. We have a team of experienced technicians who have been taught to handle all types of jobs from electrical wiring to maintenance, all the while observing the proper building and safety codes during operations. 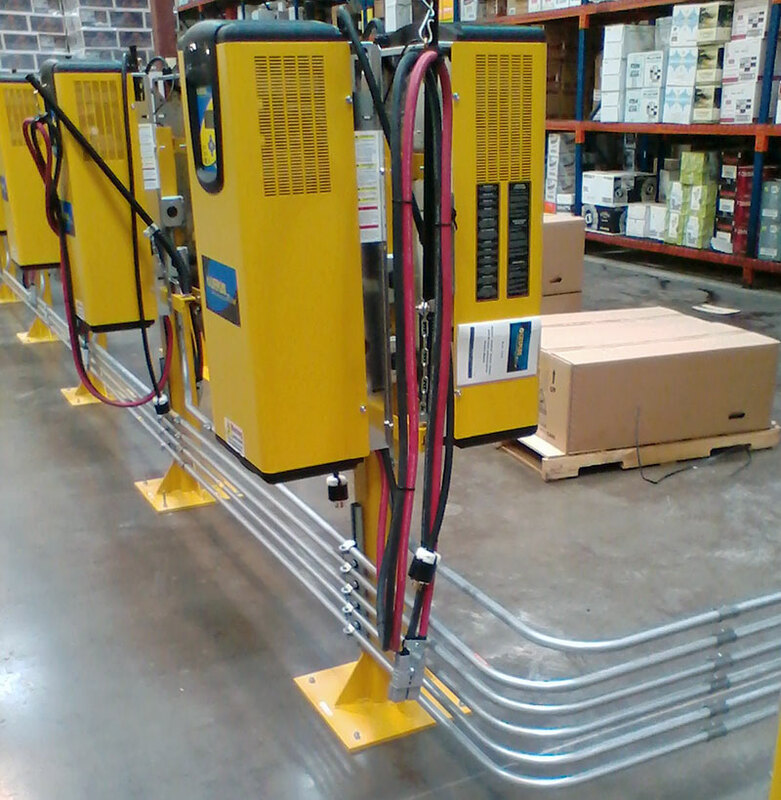 Creating an efficient wiring system for a commercial building can be a complex task in itself. Apart from making sure that all the connections are in working order, there are strict guidelines that must be followed such as making sure that the wires are properly concealed and ensuring the safe placement of wiring to avoid any unwanted accidents. Commercial electricians have a huge responsibility to make sure that everything is functioning correctly, especially since they might need to work with lengthy electrical connections that could run for miles. This is why proper training and planning are essential skills for commercial electrical specialists. Laying out a good wiring system is also imperative when servicing a commercial building. 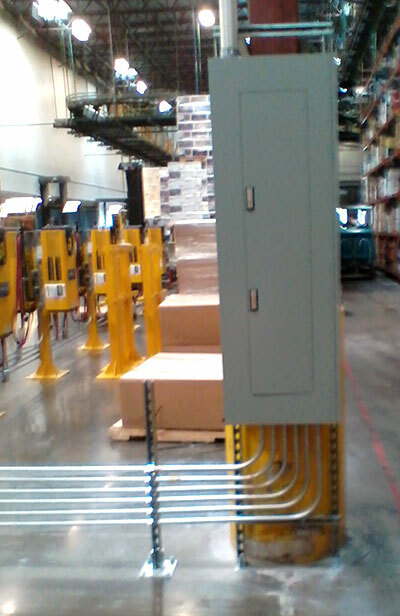 Power systems can be properly placed below ground or along the inside of the walls to ensure that they do not impede traffic along the floor. An organized chart showing how the electrical wiring is laid out is used for proper maintenance, as well as construction purposes. 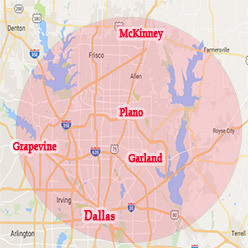 Pettett Electric extends its commercial services through following areas, and beyond, in Texas: Plano, Allen, Murphy, Wylie, McKinney, Frisco, The Colony, Garland, Dallas, University Park, Highland Park, Carrollton, Farmers Branch, Lewisville, Coppell, South Lake, Addison, Richardson, and Parker. Let our highly trained and friendly electricians give you the much needed assistance that you deserve. Contact us for a free estimate and learn more about our services. You can also reach us by dialing 972-388-3560.